Galerie de Salon - Art in Amsterdam. 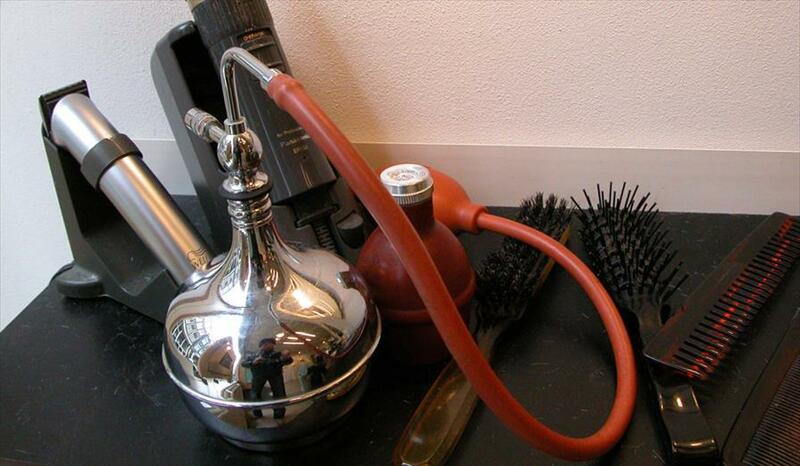 A very original concept: a barber shop simultaneously functioning as an art gallery! Every six weeks you’ll find a different exhibition here, covering everything from paitings to bronze artifacts to ceramic pieces to statues. This store started holding exhibitions back in 2000, all by promising professional artist starting their careers. Herman Deen and his wife Marianne Sikkes really made this store their own. Accessible, tasteful, loving, a gallery that has heart. 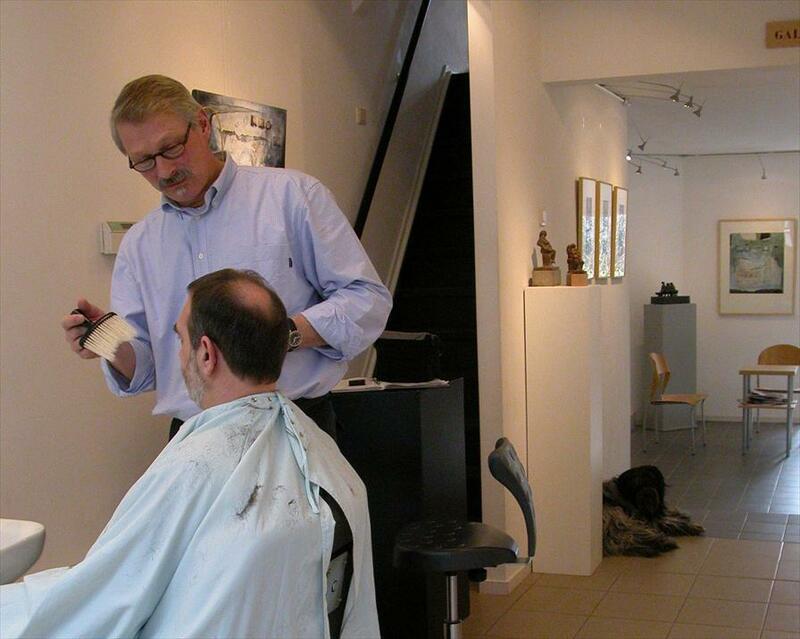 During weekdays people are receiving haircuts here but on Sundays the room is completely dedicated to the artwork. HermanDeen has been drawing and painting ever since he was a young boy, in 1999 he enjoyed a formal painters-education at the Wackers Academy in Amsterdam. The gallery houses parts of his oeuvre.